For fans of the Blade films, this is likely to put a smile on your face. 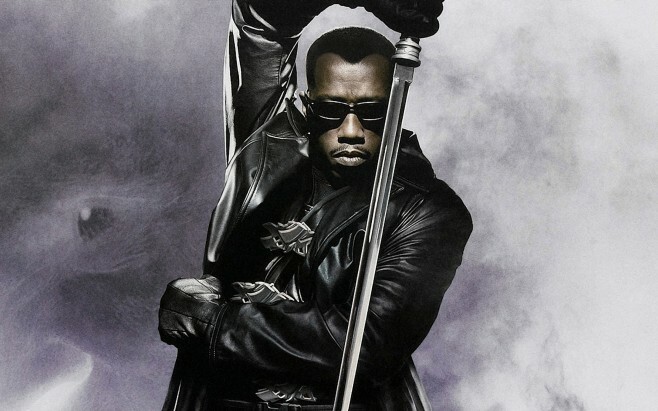 Wesley Snipes spoke with MTV recently and he was quite enthusiastic about the potential for more Blade films, drawing from other industry examples of successful films that had used experimental methods that were present in early parts of the Blade franchise. For more on this story, head on over to our friends at Cinema Blend.